To make a bigger statement with a ceiling, some designers are turning to wallpaper. 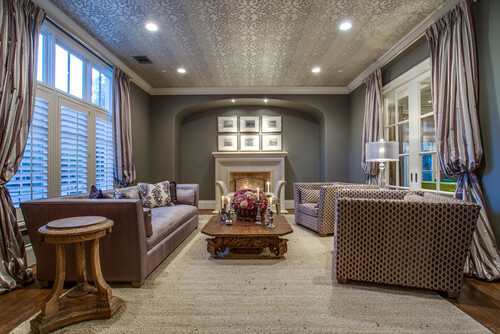 It also might be the answer to modernizing that dreaded popcorn ceiling in your listing. 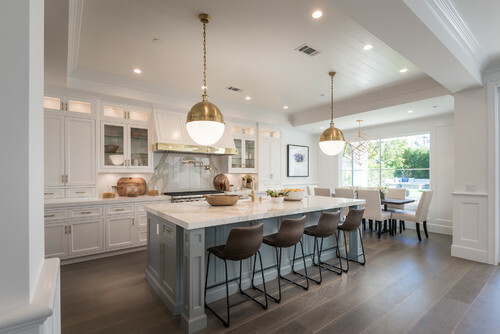 Home buyers love kitchen islands. Make it the showpiece of your kitchen.